The Holiday Inn Express Kilmarnock Hotel is situated on the Chesapeake Bay, between the Potomac River and the Rappahannock River, in an area of Virginia known as the Northern Neck. Carved out of the beautiful wooded landscape around a 50-acre lake, the Golden Eagle has many elevation changes and well placed bunkers for all skill levels. Nestled among rivers and woods in the heart of Virginia's Tidewater area, Piankatank River Golf Club has a natural beautiful setting. 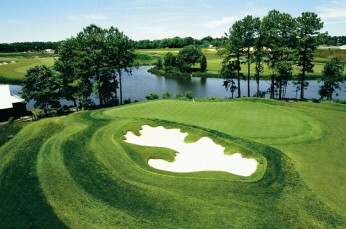 King Carter is located in Virginia's golf course community, Hills Quarter in scenic Irvington, Virginia. 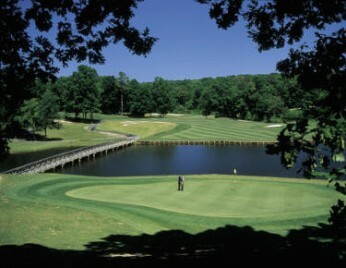 The Northern Neck area is located 115 miles south of Washington DC, and home to two championship courses. 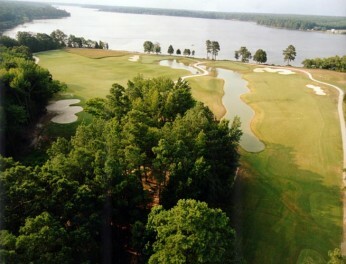 The Golden Eagle, host of several Virginia State Amateurs and the scenic Piankatank River Golf Club located on a point overlooking the Piankatank River The Best Western Kilmarnock is located in close proximity to all the golf courses, includes a hot deluxe continental breakfast and is only a few miles from downtown Kilmarnock where several great restaurants and casual pubs are located. Build, price and compare your own custom golf vacation or call 804-436-1500 for more information. Try something new and treat yourself to an affordable, truly relaxing and enjoyable golf vacation to the Northern Neck area of Virginia.